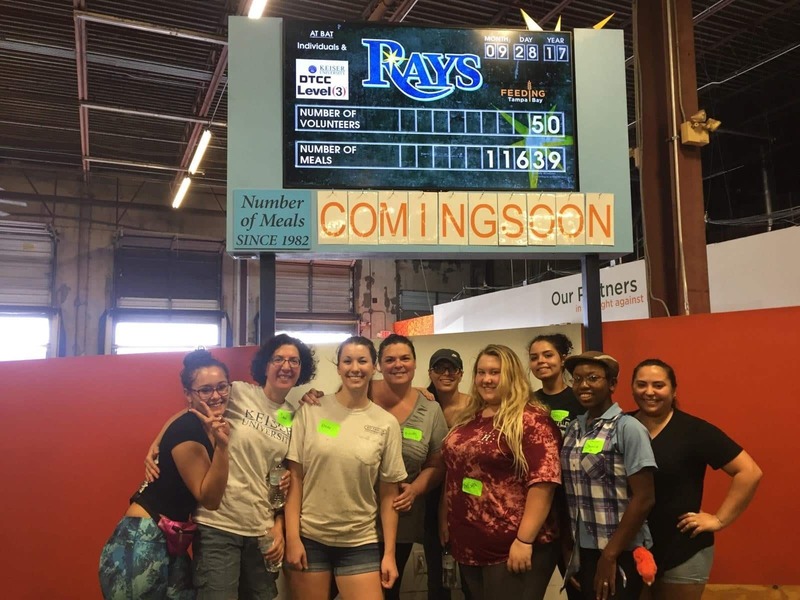 Tampa’s Medical Assisting students volunteered at Feed Tampa Bay. After hours of hard work, the students, as well as the MA director, Brenda Hannah, were able to assemble 11,639 meals! Feeding Tampa Bay, part of the national Feeding America network, focuses on providing food to the more than 700,000 hungry in the 10-county area of West Central Florida.